Heavy duty cast iron surfaces for high-volume grilling. 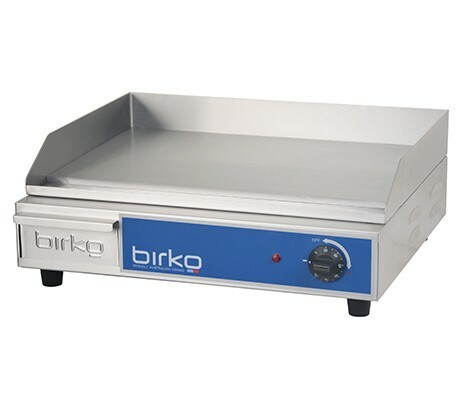 An all-purpose counter top griddle, ideal for sizzling steaks, burgers, eggs and much more. Exceptional quality and value.